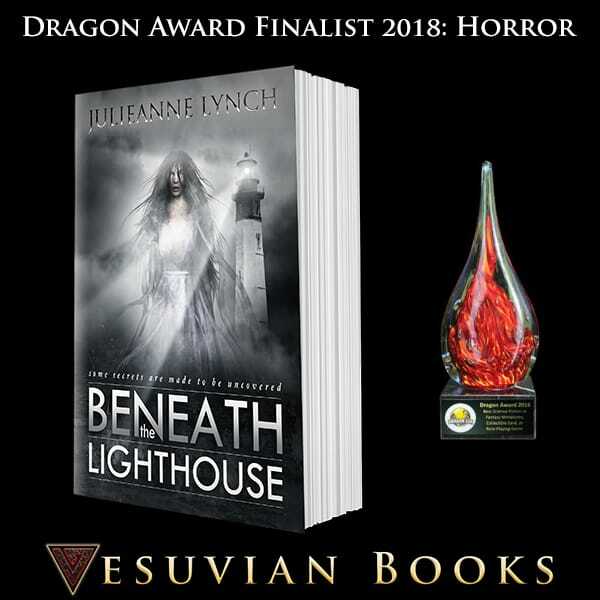 Posts Vote for BENEATH THE LIGHTHOUSE in the Dragon Awards! 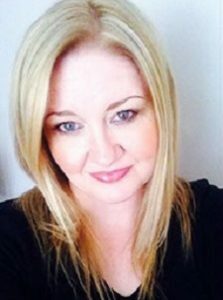 Julieanne Lynch, author of Beneath the Lighthouse. I just read Julieanne Lynch’s book Beneath The Lighthouse and I loved it! She’s up for the prestigious Dragon Award, going against the likes of Stephen King, and what’s even cooler is that she’s the only woman in the horror category. I suggest you pick up her book, give it a read, and then vote. You won’t be disappointed. This is a fan-based award and voting goes through until the end of August. Registration is quite easy, and you might make a wonderful difference. Reading and voting for your favorite books is a fantastic way to support authors. So no matter who you choose to vote for, make sure you go out and do it. Happy reading!